Actress Heather Menzies-Urich died on Sunday in Frankfort, Ontario, several weeks after being diagnosed with terminal brain cancer. 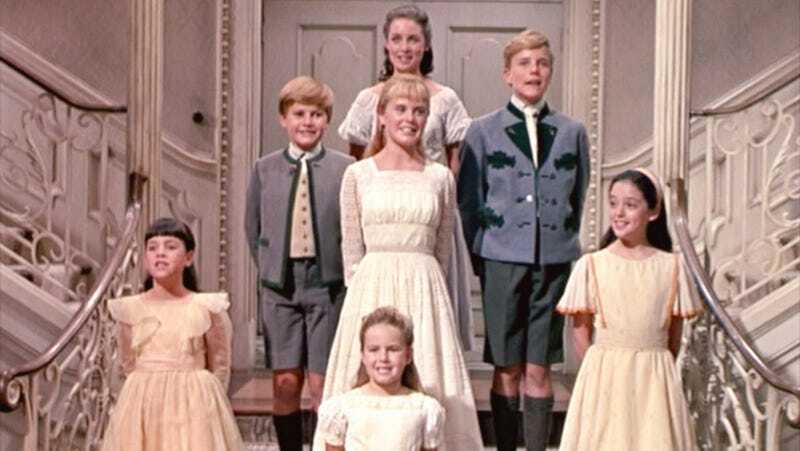 Menzies-Urich is best known for her role as Louisa Von Trapp in The Sound of Music. “After my husband lost his battle on April 16th, 2002, I vowed that I would make it my life’s mission to continue to fight for his dream and vision: a world where the word ‘cancer’ is simply a memory of war we have won,” Menzies-Urich wrote on the foundation’s website.